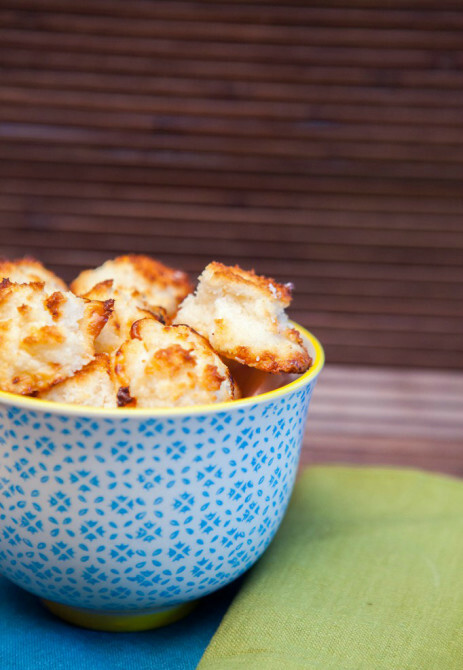 So, we're giving up on those complicated recipes that call for another trip to the grocery store and embracing minimalism with these three-ingredient snacks. All you need is cream, chocolate and butter. 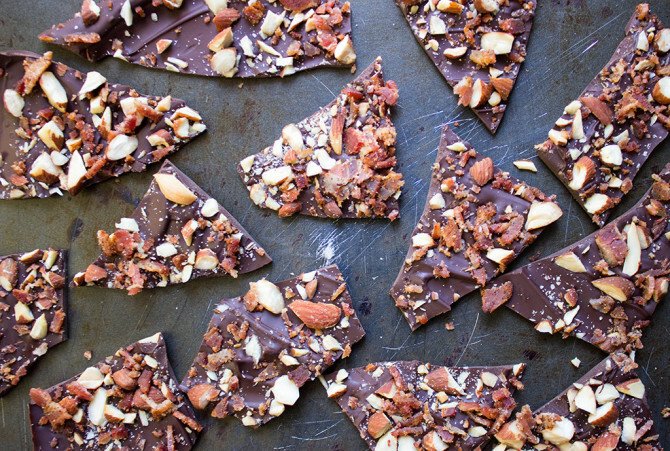 Then, you can customize this recipe with add-ons like almonds, coconut flakes or cocoa powder. Recipe here. 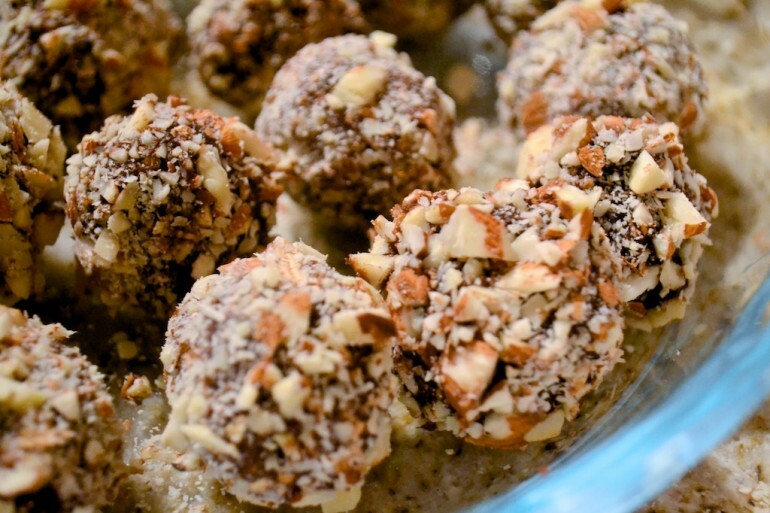 They're healthy and no-bake cookies. Hello, #RawVegan. Make them here. 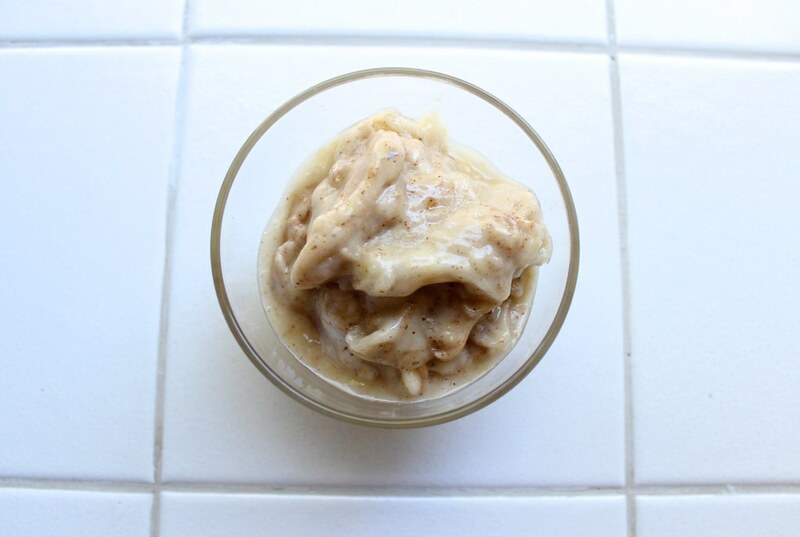 You'll never tire of this "ice cream" because there are so many different ways to change it up. 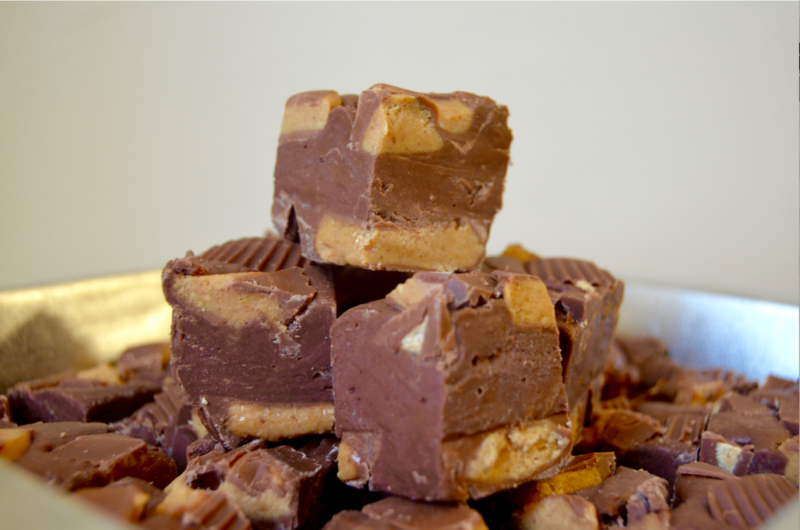 You can add chocolate chips, fruit, honey, peanut butter or experiment with different flavor combinations. Recipe here. Whoever said soufflés were hard to make lied. Make it here. You can easily adapt this recipe to make it more savory by substituting Nutella for pesto or cheese. Either way, it's a foolproof recipe that will impress everyone. Recipe here. Sprinkle some sea salt for a gourmet touch. Recipe here. This will make you wanna have #TBT every day. Recipe here. This recipe takes five minutes and only needs a microwave. Make it now. 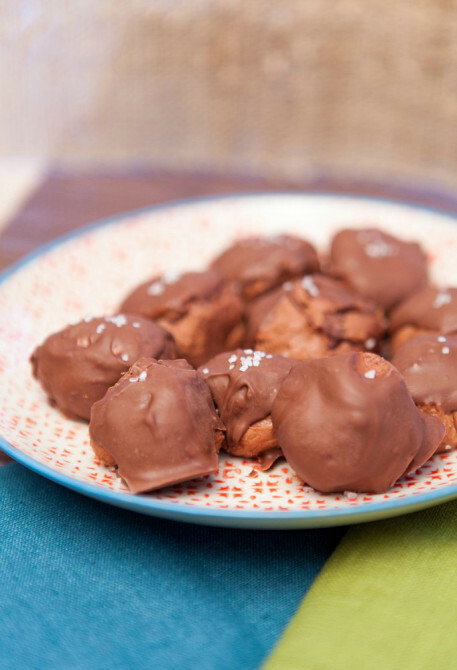 You'll go (coco)nuts for these macaroons. Recipe here. 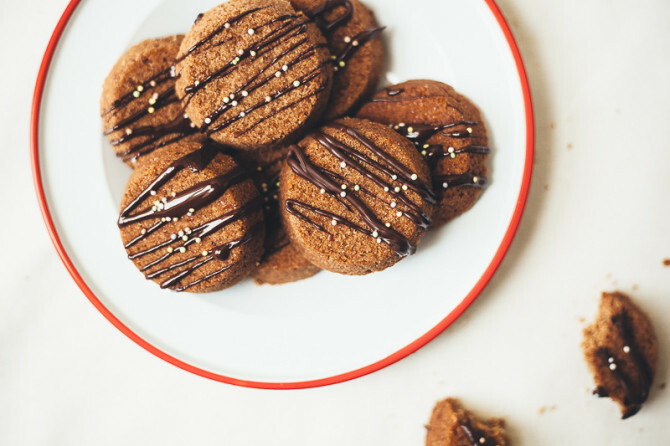 These cookies are toaster oven friendly. You can even freeze extra batches for later. Recipe here. 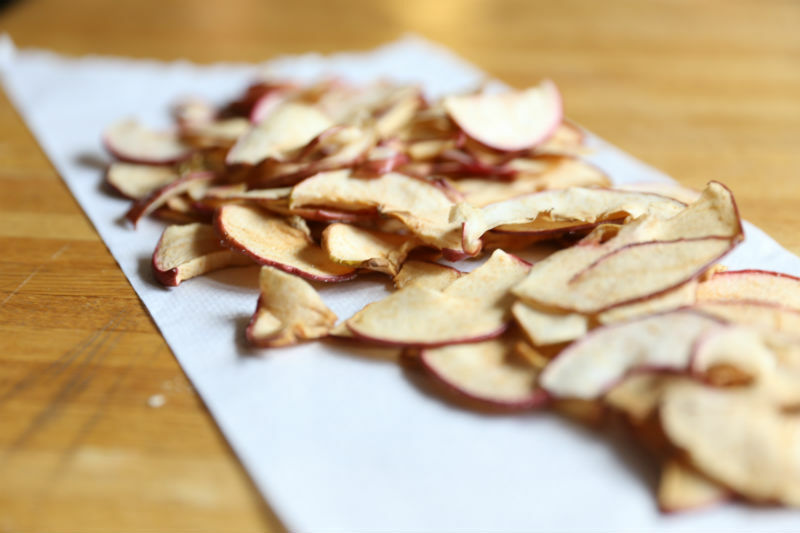 We're ditching kale chips for these subtly sweet apple chips. Make the recipe here. Just look at that decadent, smooth texture. You're only four steps away. Recipe here. This pizza roll is portable and perfect for snacking on in between classes. Plus, you can eat it for lunch too! Recipe here. You're not going to believe these pancakes are gluten-free. Recipe here. Simple and sugar-free. It's time to go apple picking. Recipe here. Back off, Reese's. You've got competition. Make these here. There's no such thing as too much cheese. Recipe here. Girl Scout season is now every day. Recipe here. MUG. CAKE. Make yours here. These flaky cookies taste just like pie crust (aka the best part of the pie). Recipe here. Sweet meets savory meets portability creates everything you could ever wish for. Make it here. These chocolate bowls are perfect for holding almost anything, plus you don't need to wash them when you're done. Make them here. 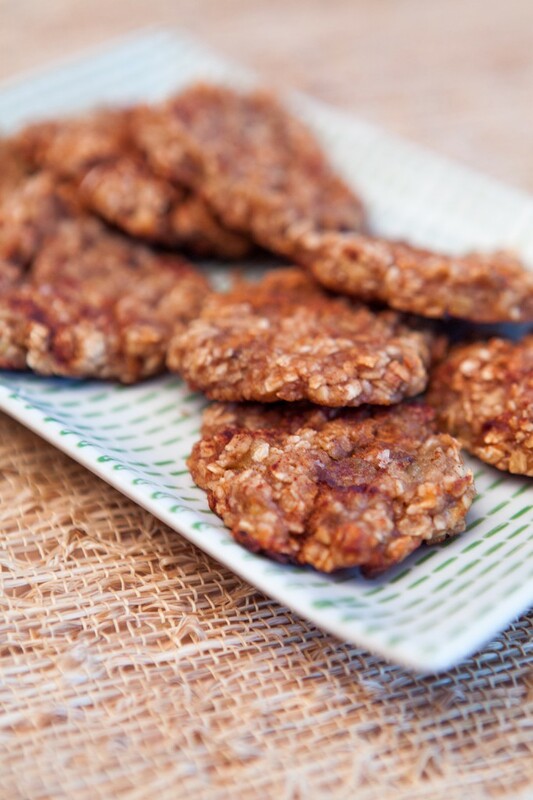 Play around with different flavors of instant oats to spice these cookies up. Recipe here. Pumpkin spice just got a lot more basic, and we couldn't be more stoked about it. Recipe here. You'll never use the recipe on the back of the box again. Recipe here. 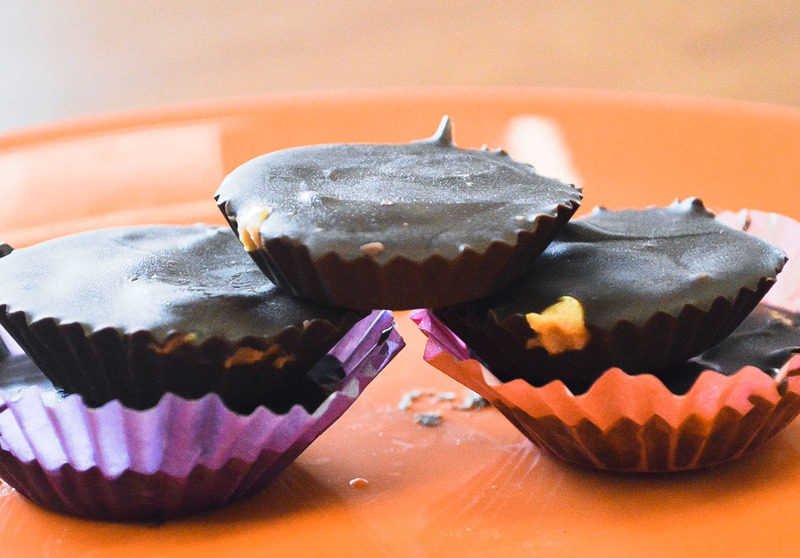 As if you needed more proof peanut butter and chocolate were meant for each other. Find the recipe here. Buy bananas in bulk and freeze them to use in one of these delicious smoothies. Make them here. 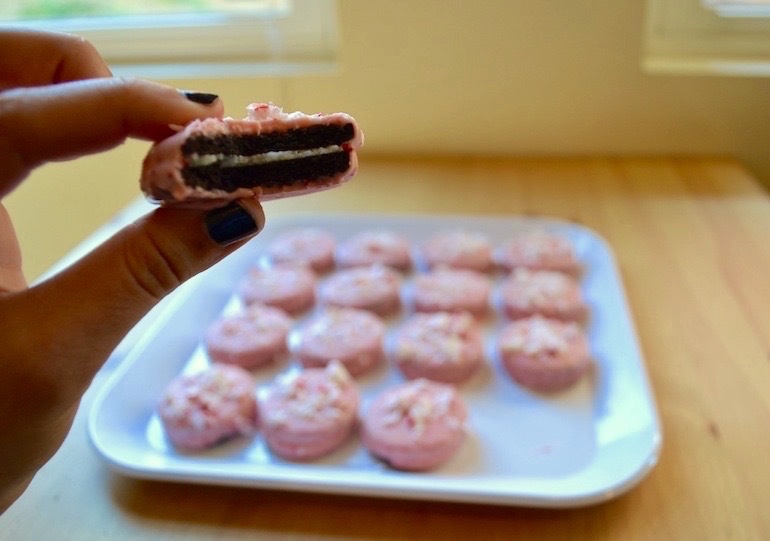 We just made Oreos better. 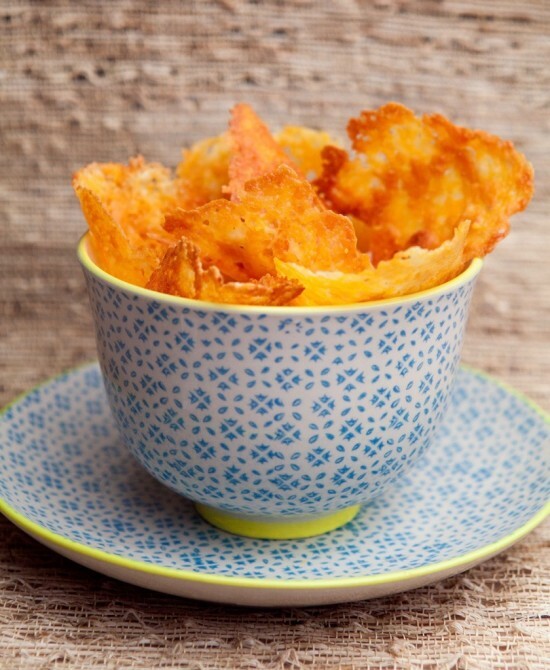 Find out how to make these here. Step aside, cake pops. Recipe here. 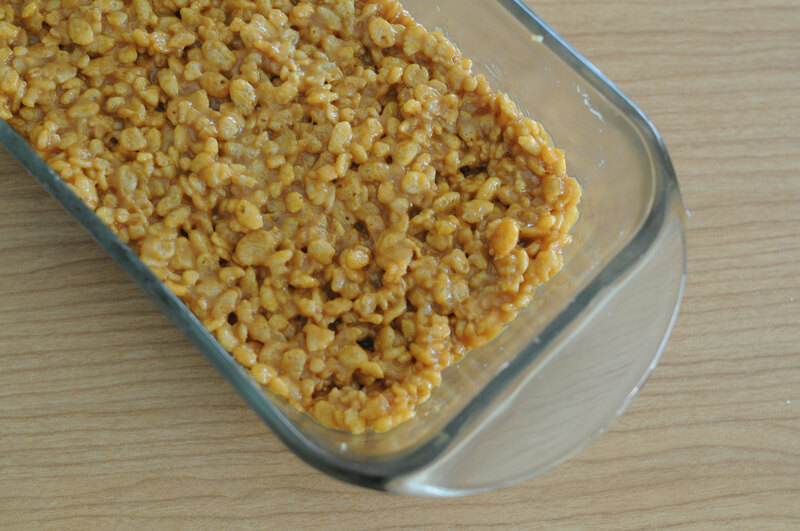 For a simpler version, substitute dulce de leche for melted marshmallows or peanut butter. Recipe here. 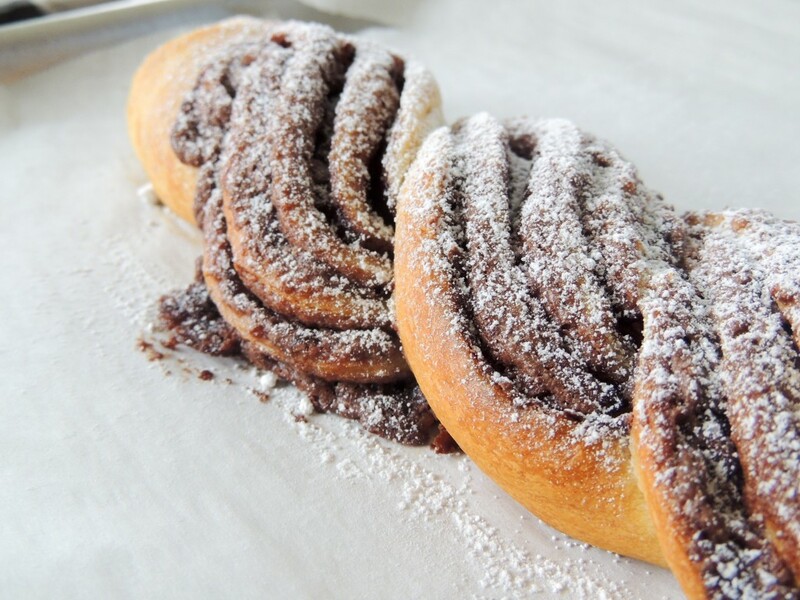 Ice cream + flour = bread? Yep, it's true, and it's much more efficient than making bread from scratch. Recipe here. 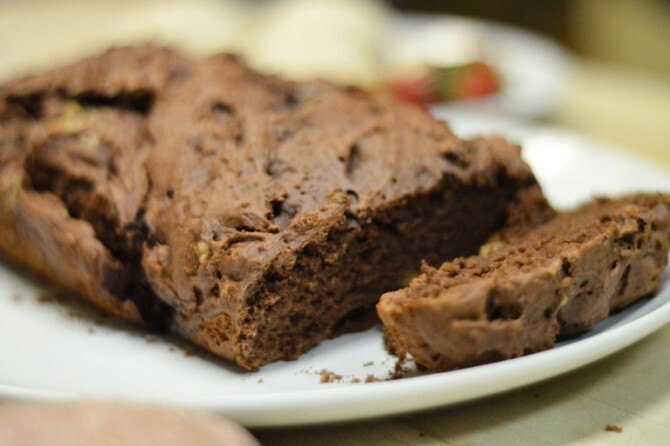 Nutella is an essential when making three-ingredient recipes, such as in these Nutella brownies. Recipe here. This treat will give you the perfect amount energy to conquer your next paper. Recipe here. This post was originally written by Lily Lou for Spoon University.